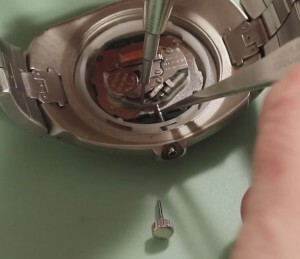 If you have had the unfortunate fate of breaking your watch stem, or know someone who has, do not replace the entire mechanism. Simply follow these next easy steps, and your watch will be working again in no time. This Process is only used when you have a portion of the original stem left and are able to remove the broken portion of the stem from the original crown. Remove old stem from movement. 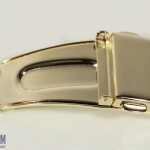 There is usually a button or a screw latch close to where the stem meets the watch movement. Press or screw the latch to release the stem. 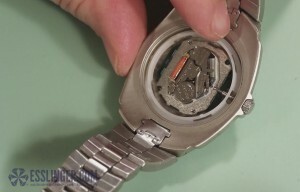 Once the stem is removed from the watch movement, remove the other side of the broken stem from crown if possible. This can sometimes be difficult and may require a needle nose pliers and some elbow grease. Once the crown is separated from the broken piece of the stem, measure the threaded diameter of the stem with your digital gauge to find the tap size needed for the stem extender. Check this measurement twice to make certain that you order the correct size. To extend the stem, thread the extender onto the original stem. Then, thread the crown onto the stem extender and put it back into the movement to check the length. 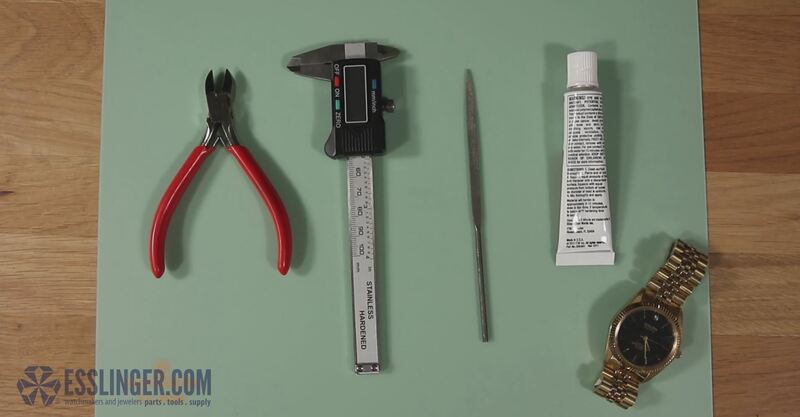 Using your digital gauge, measure how much length you will need to cut off of the stem. To do this, measure the distance of the gap between the crown and the watch case. 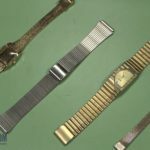 Once you have the approximate length to remove from the stem extender, remove the stem and extender from the watch case. 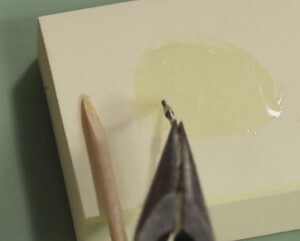 Then remove the crown and cut off this length with a flush cutter. It is best to leave a little more length than you need. You can always cut more off, but you cannot put it back on if you trim too much. After cutting the stem, file slightly to get an even end. Re-thread the crown onto the stem and insert into the movement checking how close you were when you cut the stem. Repeat steps 5, 6, and 7 until the crown is sitting flush to the case. Once you are sure that everything lines up correctly, check to make sure that spinning the crown will turn the hands on the watch. If it works correctly you are ready to remove the crown for the last time. Remove the crown from the extender and put a small dab of glue on the end of the stem. A small amount will suffice. 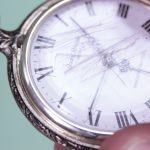 To finish, re-thread the crown onto the stem with glue, and you have successfully fit a watch stem extender onto the original crown, and the watch will continue to work for years to come. 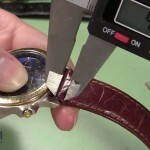 Visit Esslinger.com’s Learning Center for more useful watch repair guides.